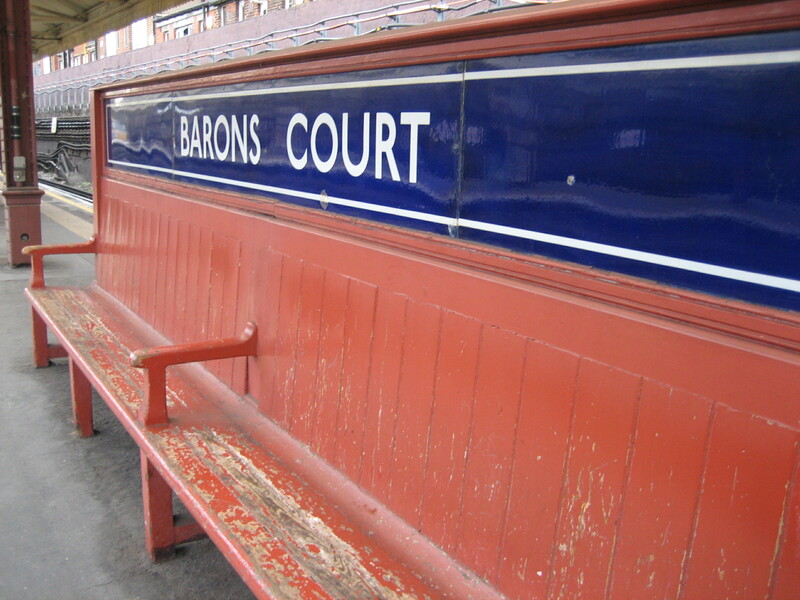 They could do with a lick of paint and, truth be told, aren’t that comfortable to sit on. But they are unique. 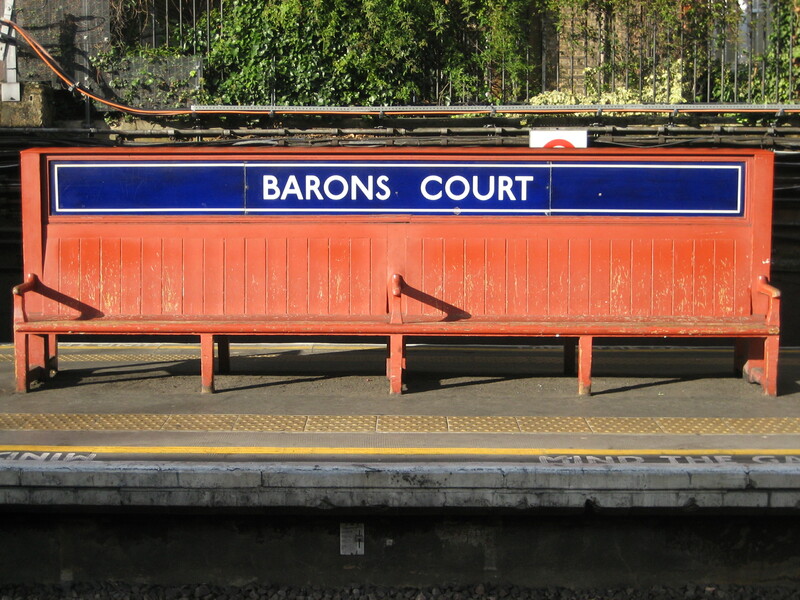 Nowhere else on the Underground can you find benches which have the name of the station displayed along the back on metal panels. And as such, they are really rather delightful. They kept that quiet. Anyone know exactly which peak hours? In the early 90s I used to be able to get to Uni (Kings College on the Strand) via that station in the morning but never in the evening. I vaguely remember it was 7 until 10. 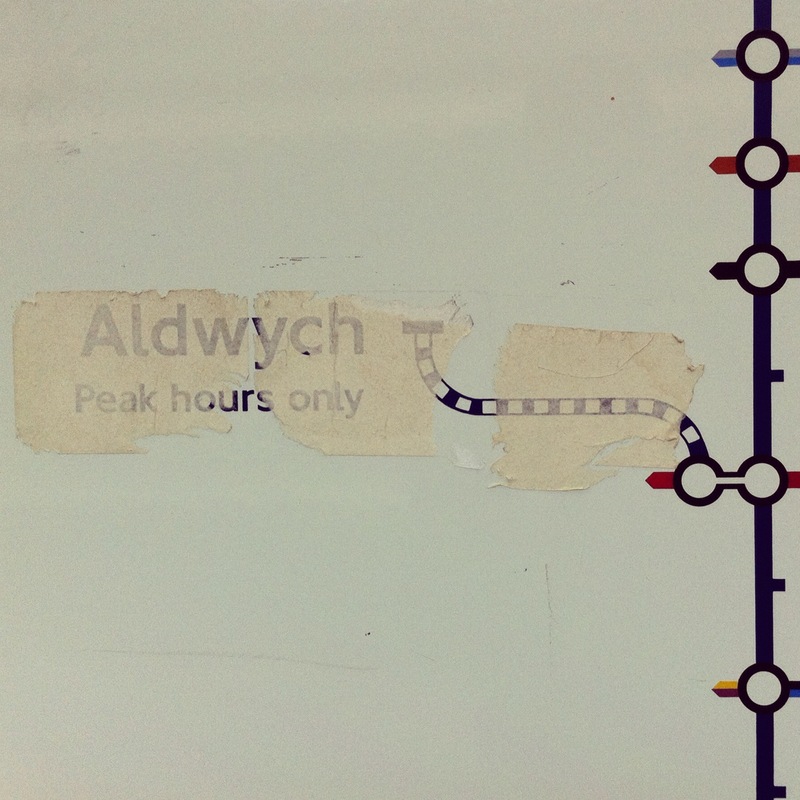 Aldwych has been closed for many years now. I remember when I was a kid, my mum took me there, because she had to pick up something from the nearby Indian embassy, but Holborn is such a short distance away, that LU probably couldn’t see the point of keeping it open. You do still see it though – it’s used in films, like the Narnia tale Prince Caspian, the band Suede filmed one of their vids there, and I’m sure many other films have also used it. Aldwych was something like 7am to 9.30am and 4.30pm to 8pm, Monday to Friday. There is a gated tunnel at Holborn that was open when the train (and it was one five car train with a spare in the siding at the Holborn end) ran. i recently went on the tour of Aldwych, apparently it was a bit of a dud from day one. When it closed it had less than 400 journeys made per day….